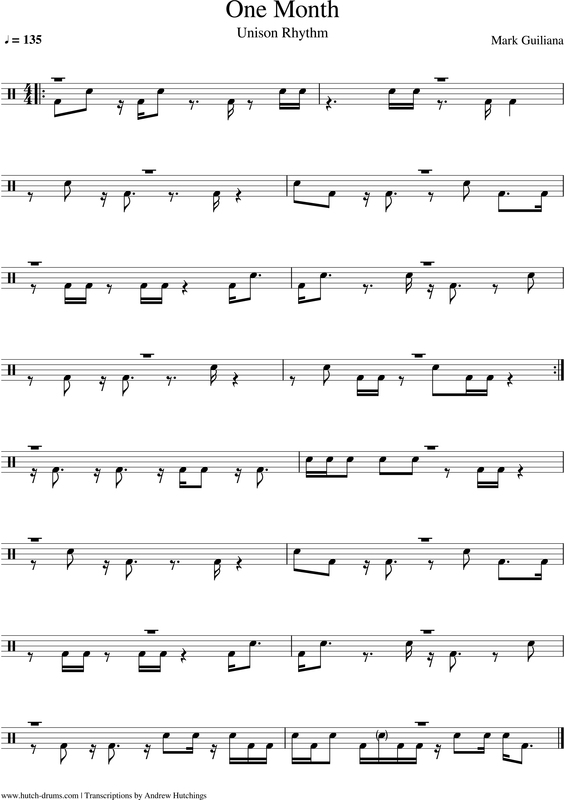 A great example of Mark Guiliana’s seemingly arbitrary rhythmic figures. 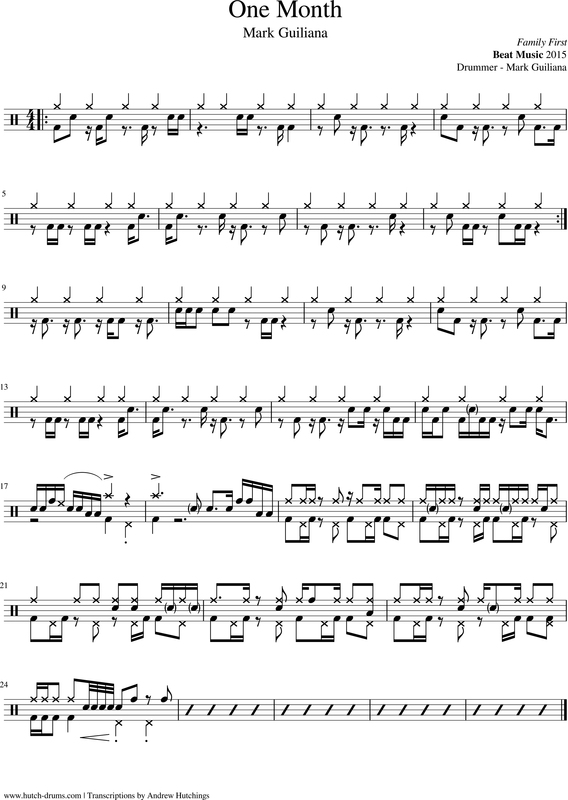 I included the unison rhythmic figure as an additional sheet. Buy the record, Family First, through Beat Music Productions 2015. Edit : I reduced this to an extraction of the piece. For educational purposes only.